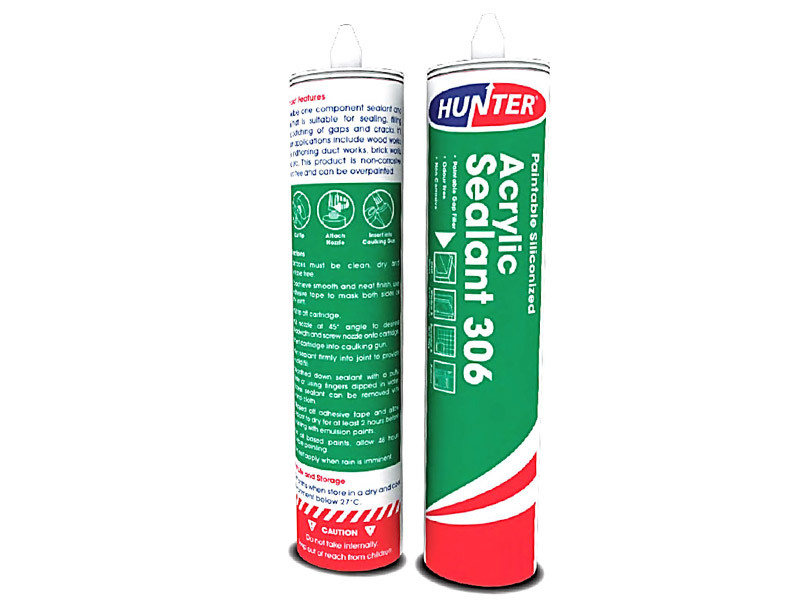 A flexible one component sealant and filler that is suitable for sealing, filling and patching of gaps and cracks. It’s many applications include wood works, air-conditioning duct works, brick works and etc. 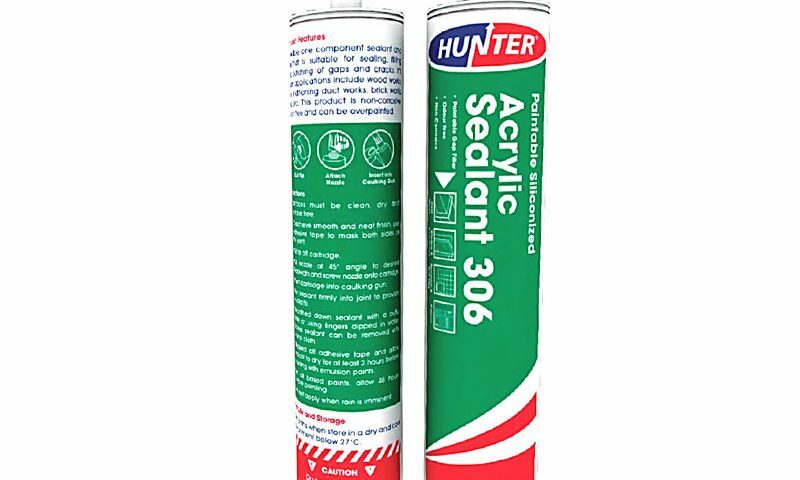 This product is non-corrosive, odor free and can be over painted.